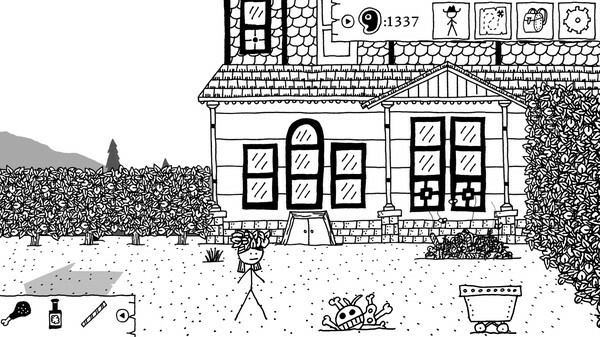 Developers Asymmetric have added a surprise DLC for their side-scrolling monochrome RPG, West of Loathing. Reckonin’ at Gun Manor is a narrative-driven DLC which adds a few more hours of gameplay to the wild west adventure. When a haunted carriage arrives in Dirtwater, the player is the only one who knows its there and follows the spiritual trailer to a mysterious Gun Manor. When there, players will have new monsters to fight and items to gather, there’s even a few more puzzles to beat. West of Loathing Reckonin’ at Gun Manor is currently only available for Steam for £3.99 but we’re hoping this rolls out to other formats soon.